You can see where this is going. You can even hear “bwahaha” after each answer. Of course, the DBA and operations manager are only doing their jobs, but the developer – and the needs of the business – are stuck in the slow lane. of the bargain without too much trouble. 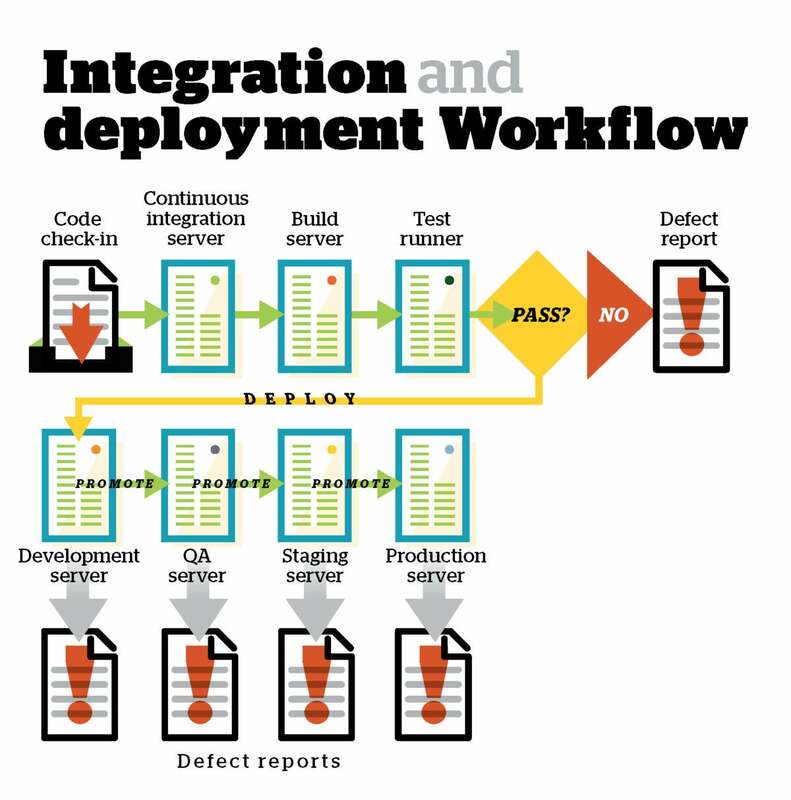 These tools can be divided into sets that support each step in the software development lifecycle, from coding to integration to deployment to monitoring to bug reporting. In an ideal world, all code would be perfect. In the real world, there is no such thing as perfect code – the closest we can come is code that doesn’t have any known bugs. of compiled languages, developers want to be able to fire off builds from the IDE and capture the errors and warnings for editing purposes. It also helps if the code editor knows about the syntax of the language, so that it can flag errors in the background during coding and highlight the syntax with colors to help developers visually confirm that, for example, what they intended to be the name of an already-defined variable is correct. For example, if the build succeeds and all tests pass, all the current source code and built libraries and executables can be tagged with the current build number in the repository. If critical tests fail, the relevant check-ins can be backed out of the shared repository and returned to the responsible developer(s) for bug fixes. On the other hand, some configuration management tools – such as Ansible, Chef, Puppet, Salt, and Vagrant – work across a wide range of platforms by using widely supported languages. Ansible and Salt are Python-based systems; Chef, Puppet, and Vagrant are Ruby-based. In the grand scheme of a software lifecycle, each feature moves from design to development to testing to staging to production, while bug reports feed back to the developers for triage and fixes at each stage. For products that are released yearly, moving from one stage to another can be a manual process. 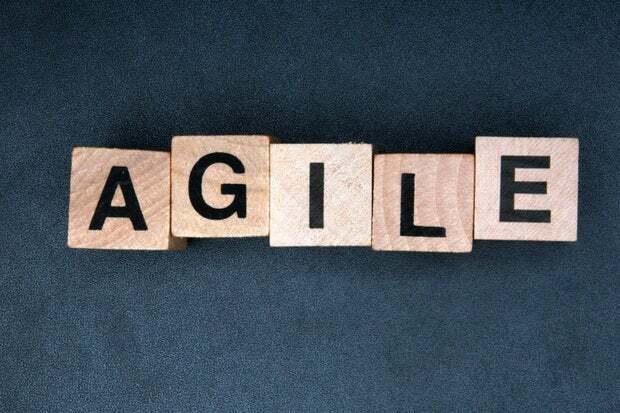 For agile products that are released weekly or biweekly, release management is often automated. Part of what needs to be automated is the release process management; in addition, teams need to automate their tests, bug tracking, building, packaging, configuration, and promotion processes. a wide selection of languages and frameworks with minimal overhead, streamlining the root cause analysis process.